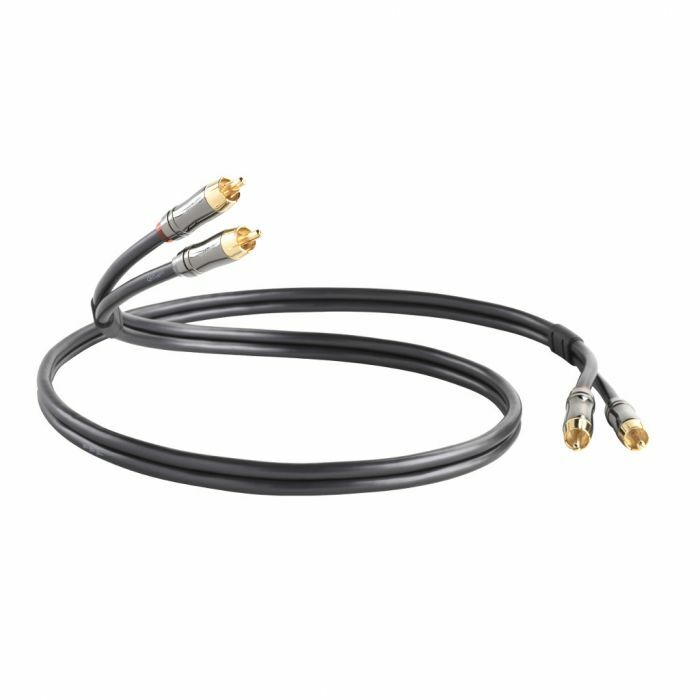 The multi-award winning Performance range presents the Performance Audio analogue interconnect. Performance Audio utilises design concepts from the high end Reference range to optimise audio performance when connecting your CD player, DAC or Tuner to your amplifier or receiver. These include quasi-balanced geometry, low capacitance dielectric materials and 24k gold plated RCA plugs. All QED cables are covered by a lifetime guarantee.